John Glynn - "Out East"
Southampton Books welcomes John Glynn for an author talk and book signing for his debut memoir, “Out East: Memoir of a Montauk Summer”. Elyssa Friedland - "The Floating Feldmans"
on her new novel, “The Floating Feldmans”. "The Woman in the Park is an insanely smart, dark trickster of a thriller. Go ahead. Scan the horizon for clues. Become obsessed. Have a great time. Read it twice. (I did.)" 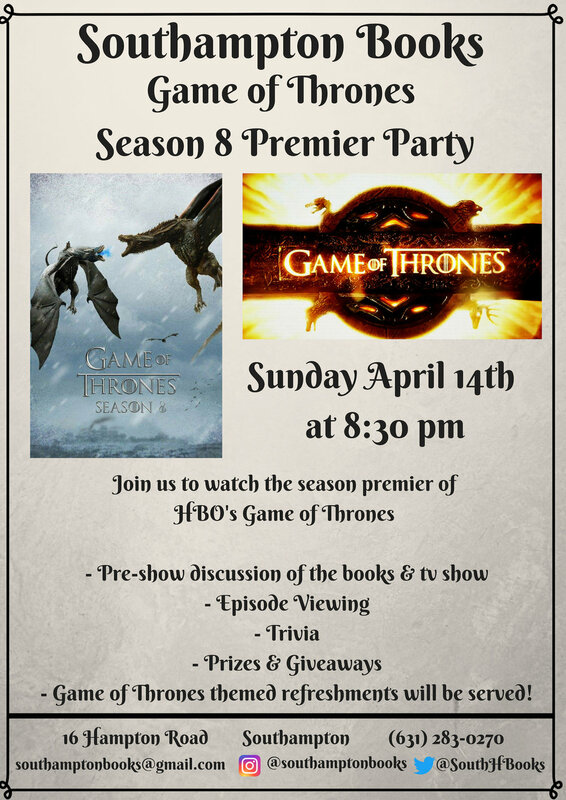 Join us to watch the final season premier of HBO’s Game of Thrones on a big screen at Southampton Books. We will have a pre-show discussion, trivia, giveaways followed by a screening of the premier. 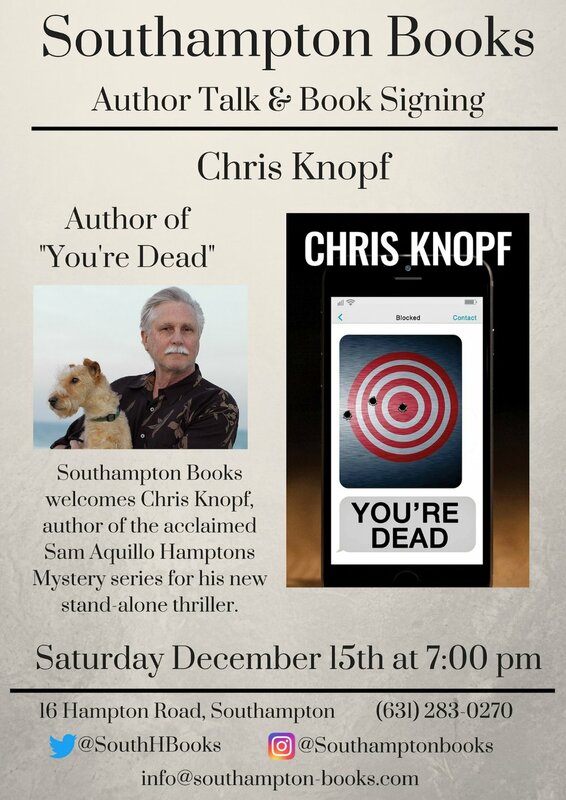 Join us for a book signing and author talk with Chris Knopf for his new stand-alone thriller! Jules Feiffer - "The Ghost Script"
Southampton Books is thrilled to host author and illustrator Jules Feiffer for a book signing on his new graphic novel, "The Ghost Script"
Mary Cummings - "Saving Sin City"
"Saving Sin City: William Travers, Stanford White and the Original Crime of the Century". Tracey Holms - "The Hamptons Lifesaver"
Join us for a book signing and author talk with Tracey Holmes, author of "The Hamptons Lifesaver". Refreshments will be served. Southampton Books welcomes author Judy Blundell for a talk and discussion on her new bestselling novel, "The High Season". “A provocative, insightful look at the intricacies of marriage, the role of fate and the unpredictable nature of love." 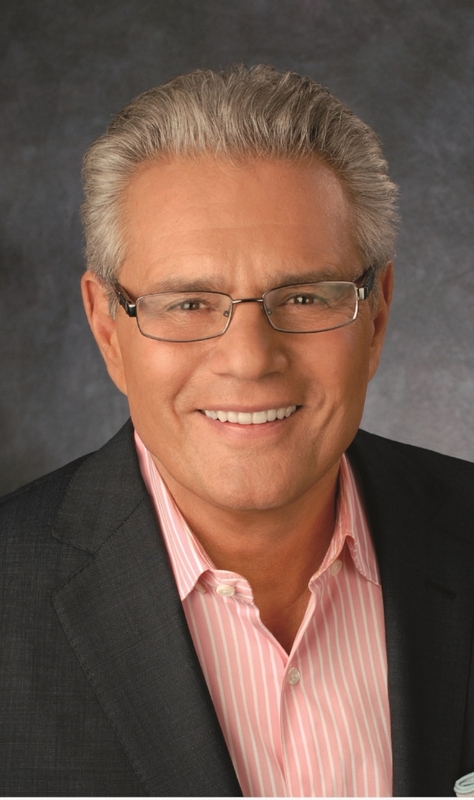 Armen Keteyian - "Tiger Woods"
Join us for a book signing author talk with Armen Keteyian, co-author of the best-selling biography, "Tiger Woods". “Meticulously reported, scrupulously fair, endlessly interesting, Jeff Benedict and Armen Keteyian’s Tiger Woods reveals the human being long-hidden behind the golf genius..."
Conflict seems a constant in human experience. So it seems little surprise that authors concerned with the future would devote forests of pages and oceans of ink to the topic. In Infinity Wars, Jonathan Strahan collects the work of a variety of science fiction authors, all discussing the potential shape of future conflicts. New favorites and a few old hands all try their best to show what the future holds. Join us for a book signing and talk with author Leslie Cohen for her debut novel, "This Love Story Will Self Destruct". 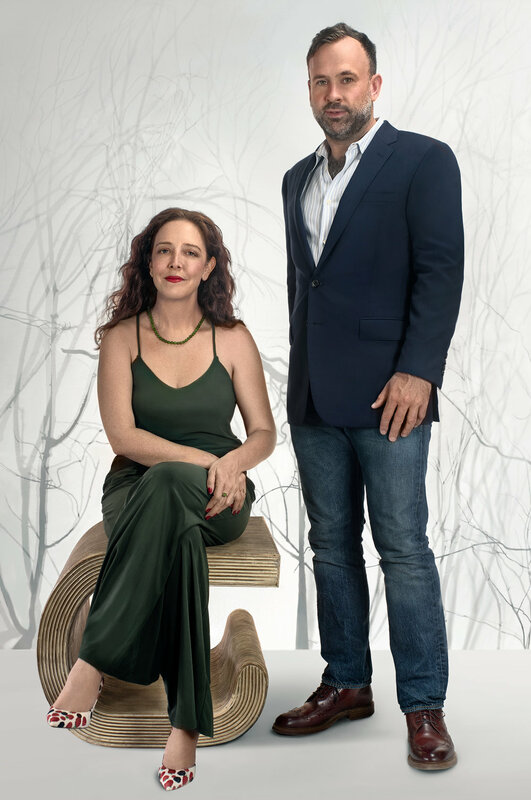 Join us for a book signing and Q&A with author & photographer Robyn Lea, author of "Dinner with Georgia O'Keeffe" & Michael Braverman, senior editor at large for Hamptons Magazine. 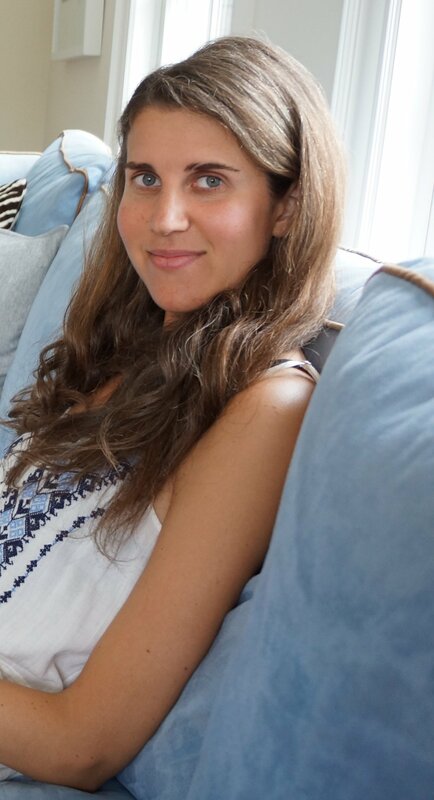 Southampton books welcomes debut author Jill Santopolo for a book signing & discussion for her novel, "All the Light We Lost". 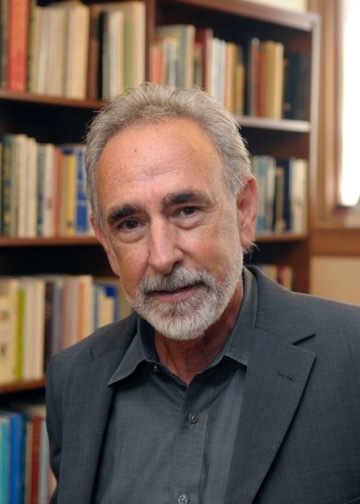 Matthew Klam in conversation with Billy Collins - discussing his new novel, "Who is Rich?" and summer as a literary influence. Join us for a book signing & author talk with Holly Peterson for her new novel, "It Happens in the Hamptons". The perfect summer read with a little bit of everything. 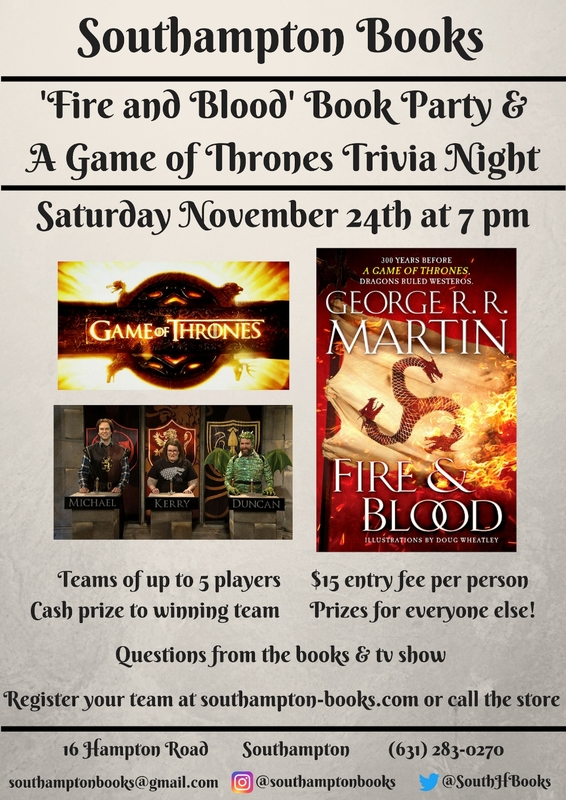 Join us for our second annual A Game of Thrones Trivia Night! Six rounds of questions (including an activity round and an audio round). Winning team gets the cash, everyone else will get prizes! Call the store for more info. And be sure to register your team a head of time if you can. We hope to see you there! Gareth Russell - "Young and Damned and Fair"
Join us for a book signing and author talk with Gareth Russell on his new extensive & engrossing biography of Catherine Howard, the fifth wife of Henry VIII. We are thrilled to welcome back Reed Farrel Coleman for a book signing for "What You Break", the second book in the dark and riveting Gus Murphy thriller series. Set on Long Island (and briefly on Shelter Island) this book features ex Suffolk County cop Gus Murphy as he reluctantly investigates the murder of a prominent Long Island businessman's granddaughter that leads him down several unforeseen paths. Join us for a book signing & author talk with designer Timothy Godbold to celebrate the publication of his new book, "Military Style Invades Fashion".